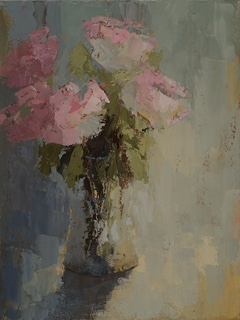 One of my paintings "Palette Knife Pink" was selected from Huff Harrington Fine Art by designer Mallory Mathison for the guest suite she designed. 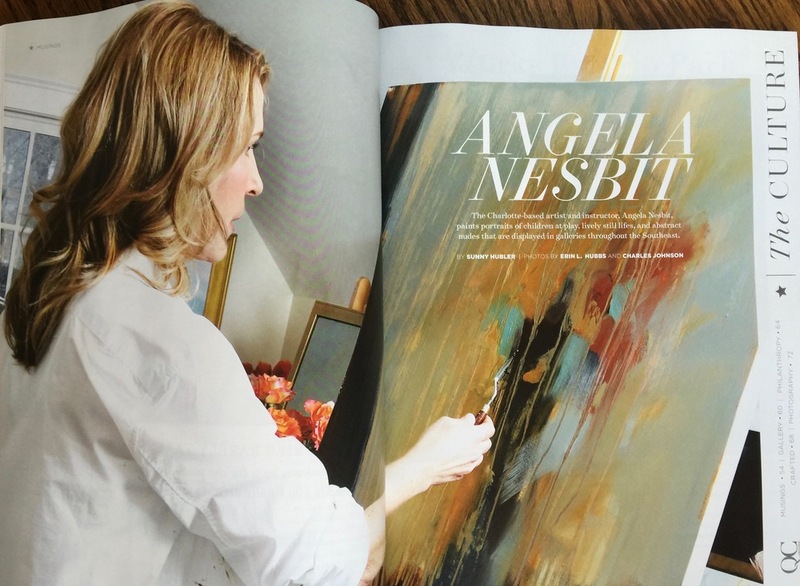 Thank you, Myers Park Life Magazine for this lovely cover feature in the upcoming issue, due in print May 15, 2015! Thanks, also, to contributors, photographer Erin L. Hubbs, stylist Linda Martinez, and consultant Christine Dryden. 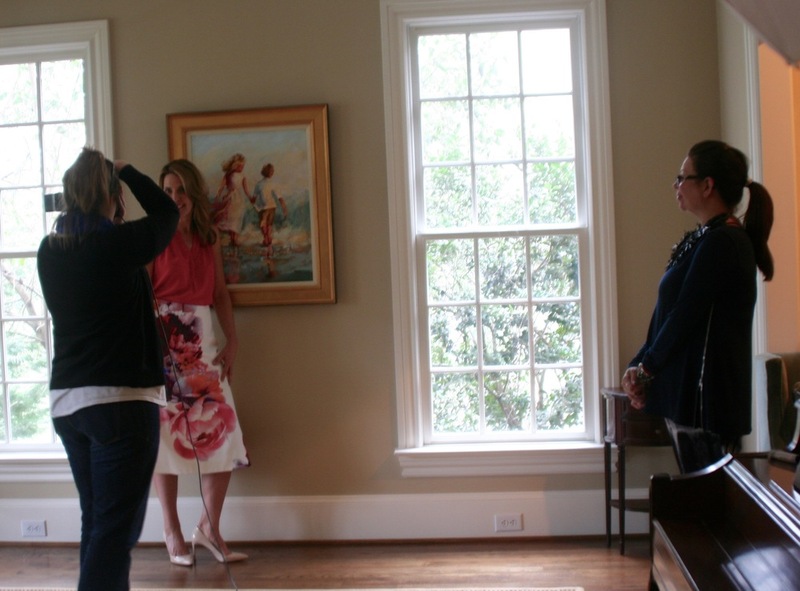 Thank you to designer Tish Mills for placing Summers Here in this year's Atlanta Symphony Decorators' Show House. 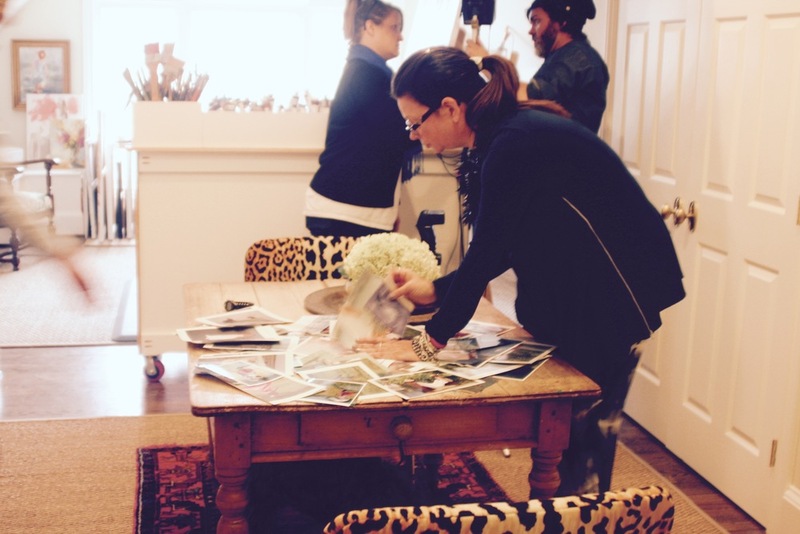 I am thrilled to have been included in this prestigious interior design showcase and in Tish's beautiful room. 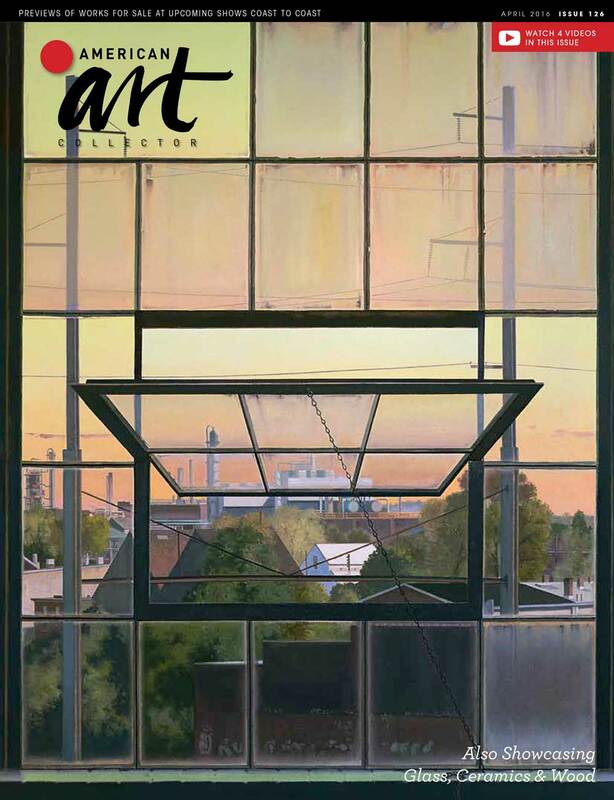 Thanks also to Huff Harrington Fine Art, my Atlanta gallery representation, for helping place this work. HGTV's Frontdoor.com blog shared images of all of the Show House rooms, including this shot of Tish Mill's bedroom. I've just begun a sponsorship agreement with Myers Park Life Magazine, a fabulous local publication dedicated to the homes and businesses in my wonderful corner of Charlotte.